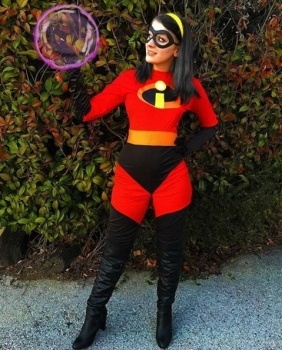 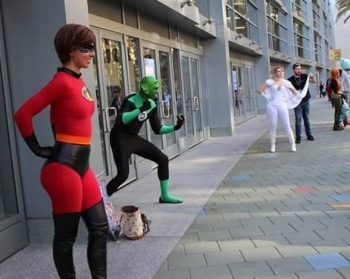 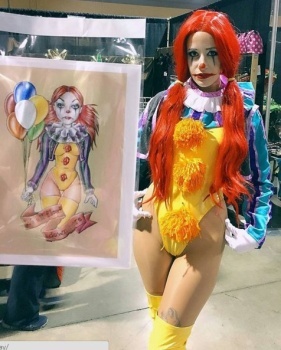 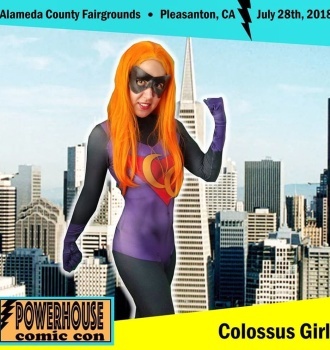 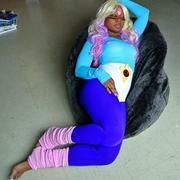 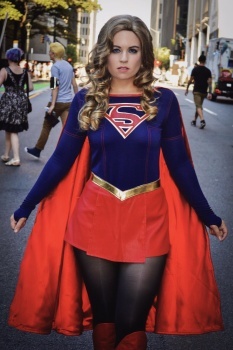 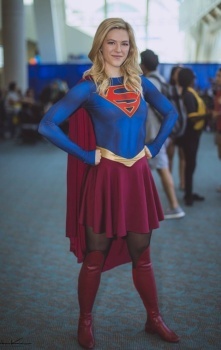 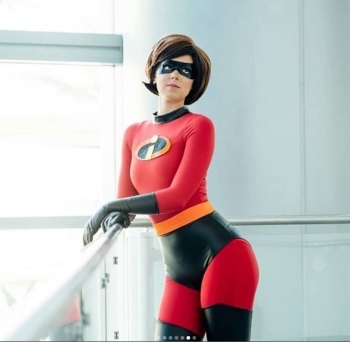 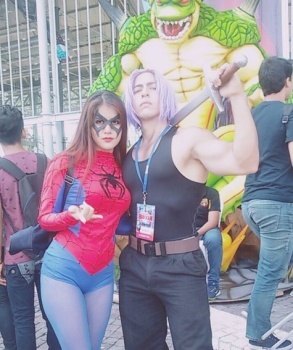 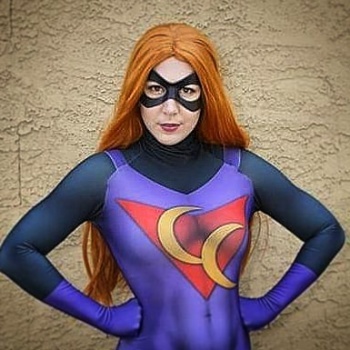 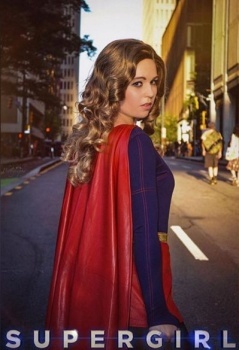 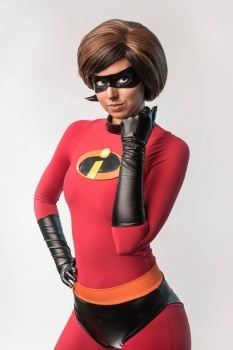 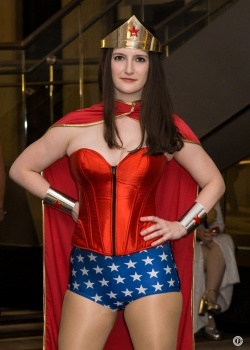 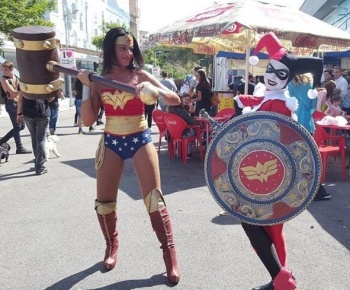 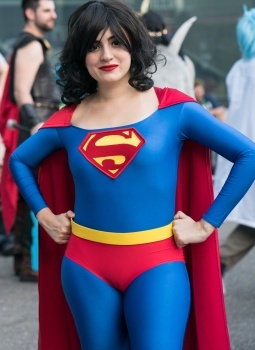 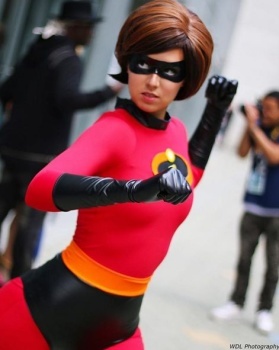 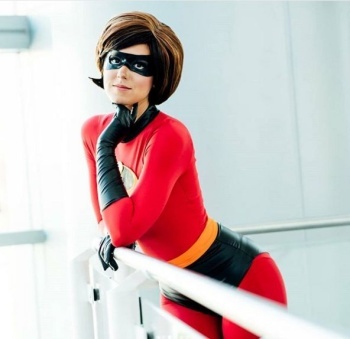 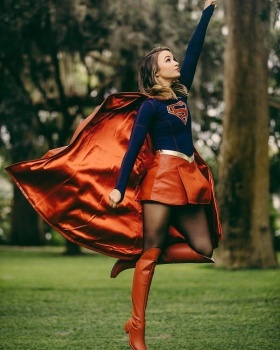 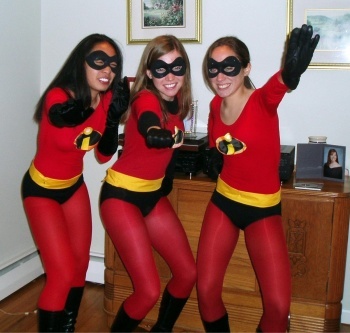 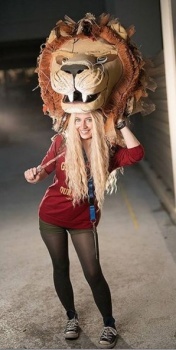 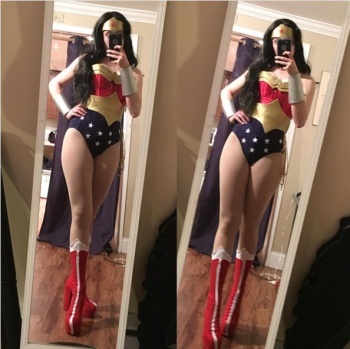 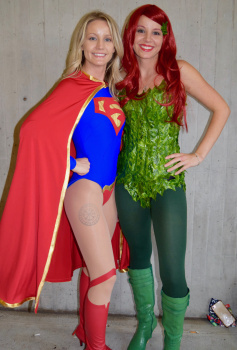 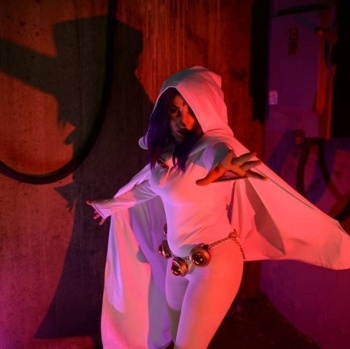 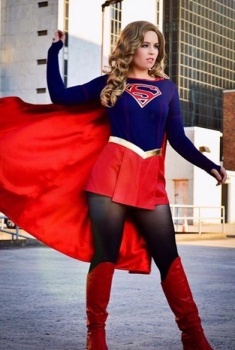 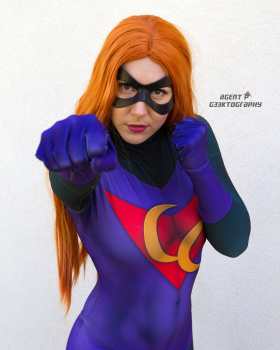 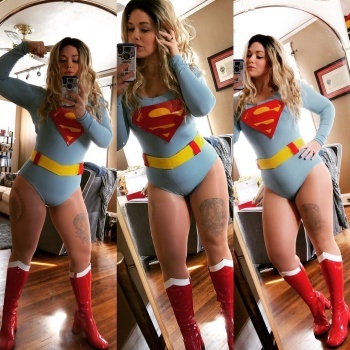 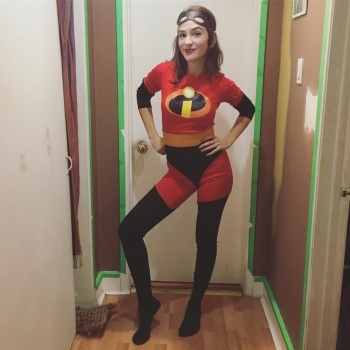 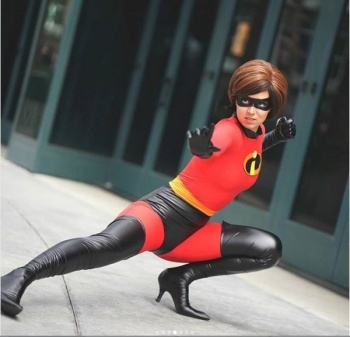 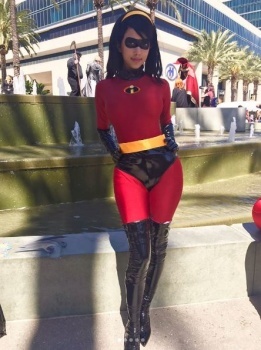 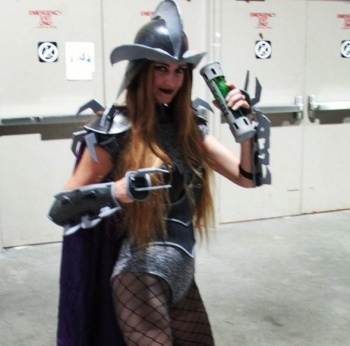 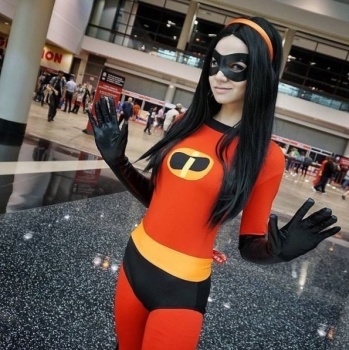 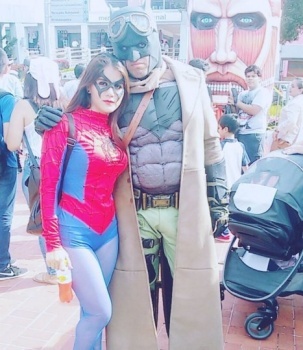 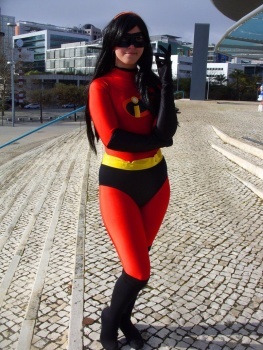 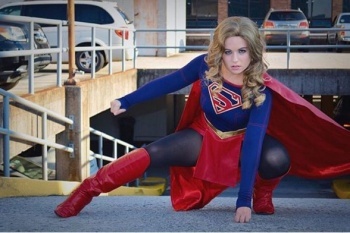 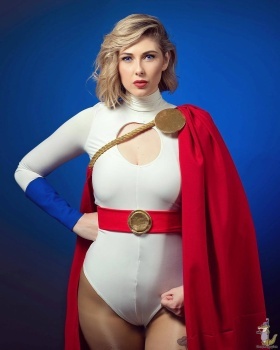 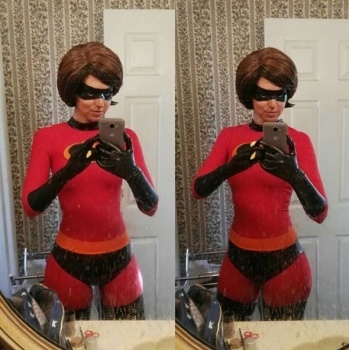 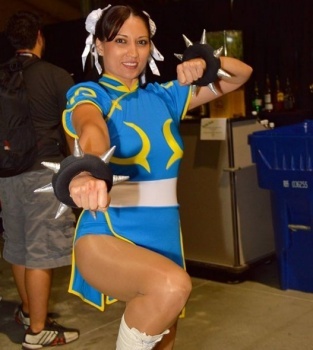 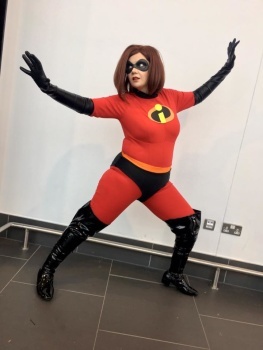 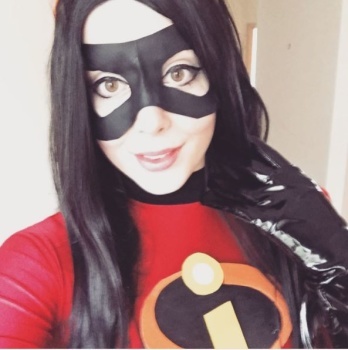 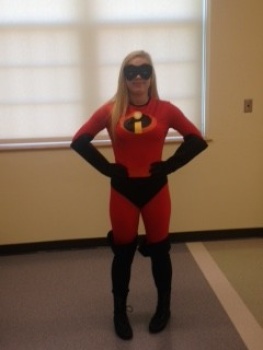 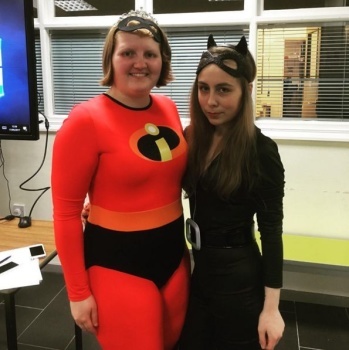 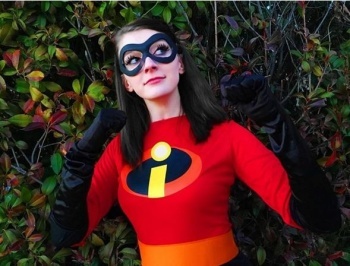 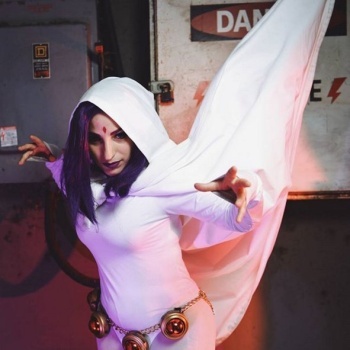 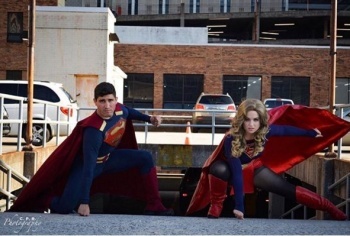 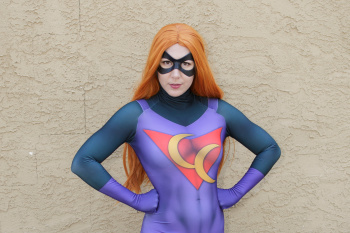 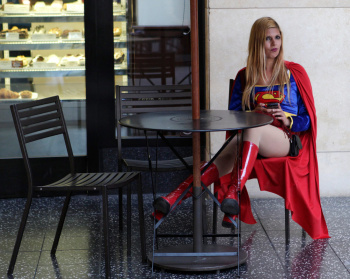 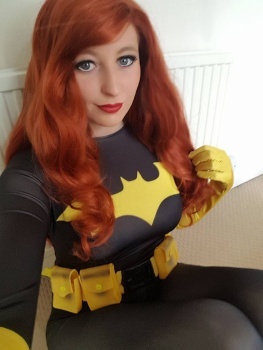 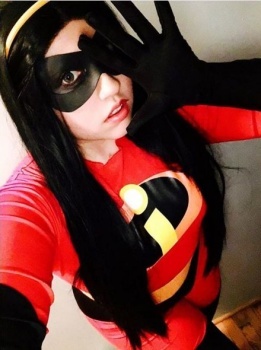 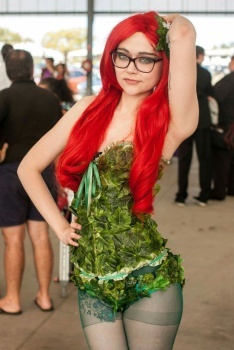 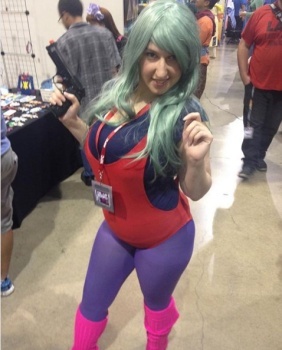 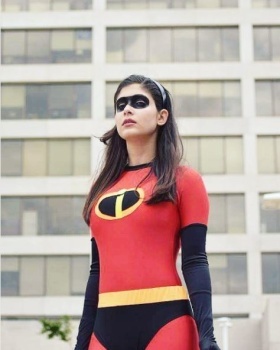 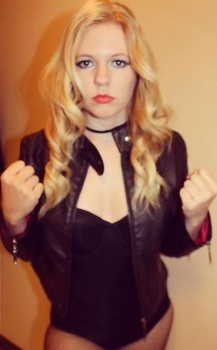 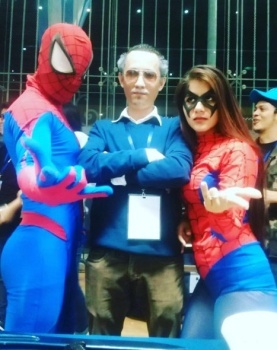 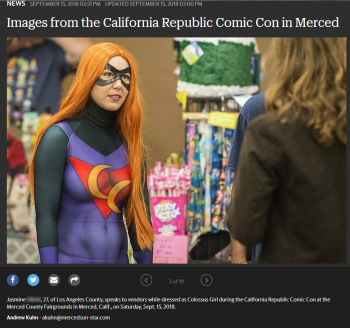 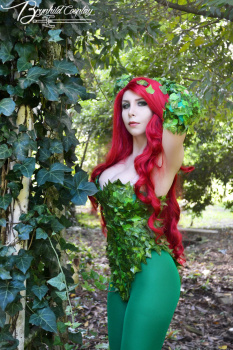 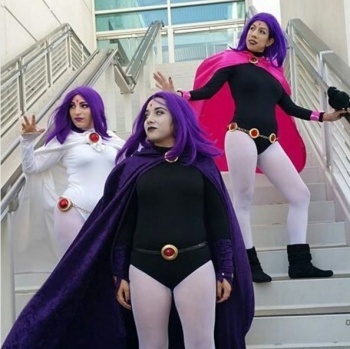 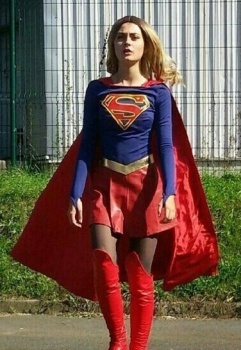 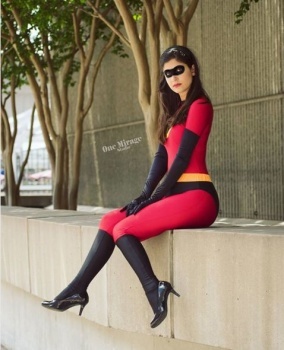 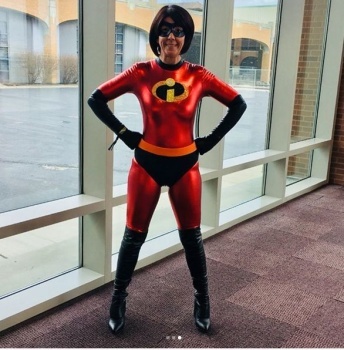 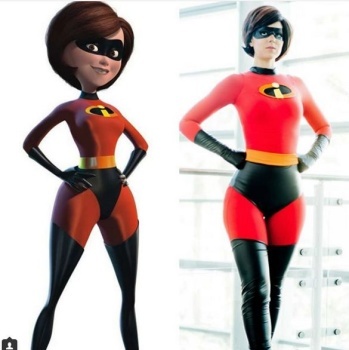 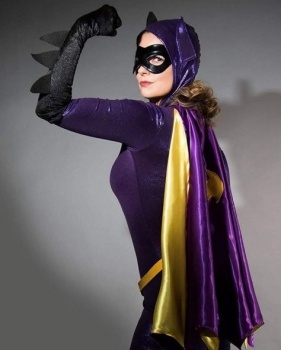 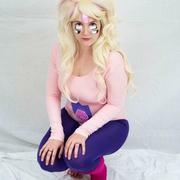 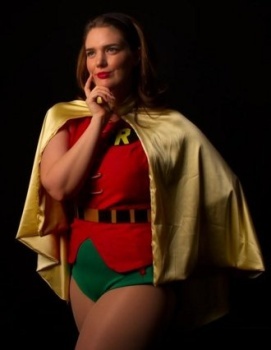 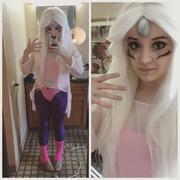 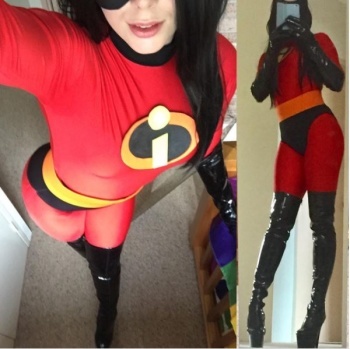 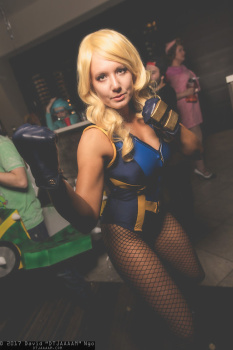 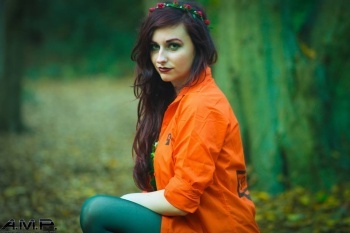 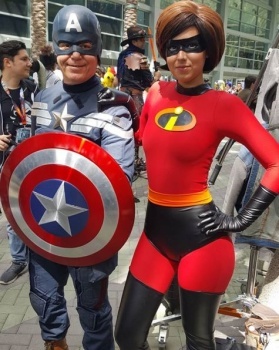 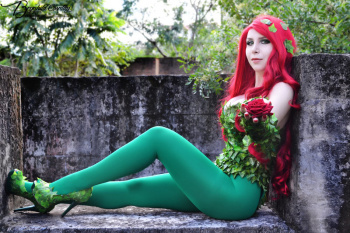 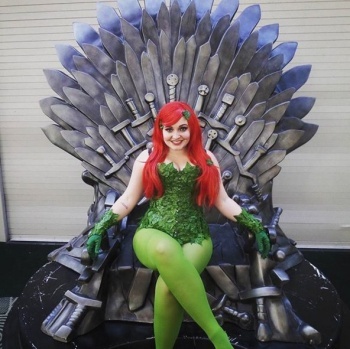 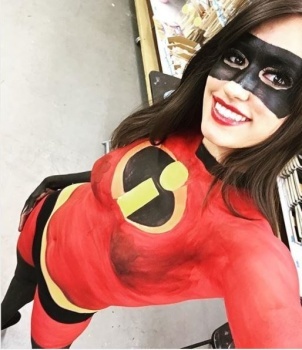 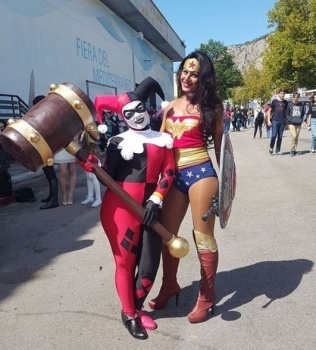 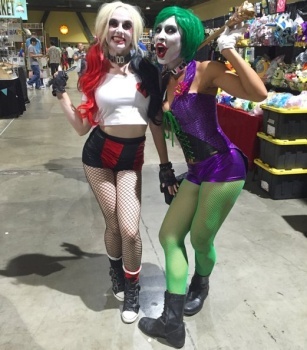 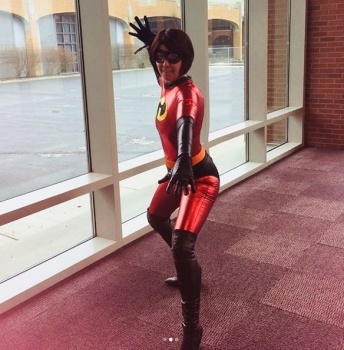 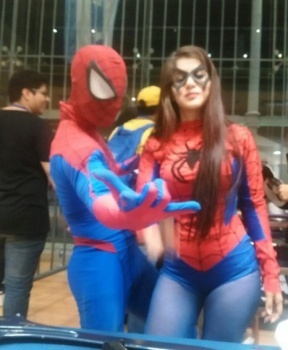 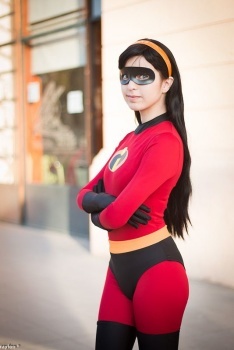 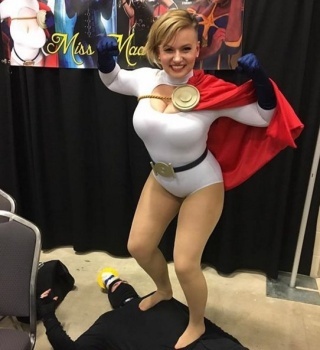 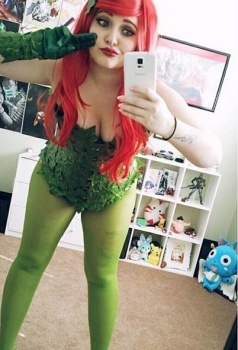 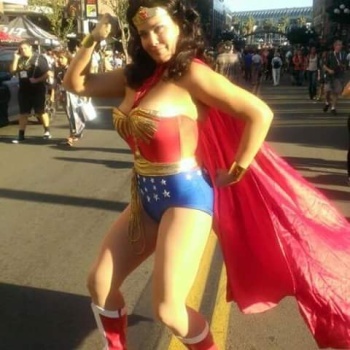 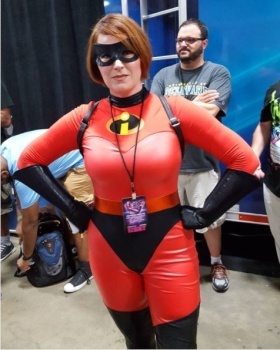 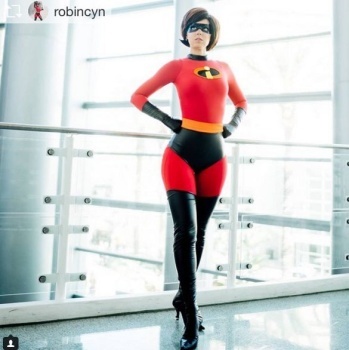 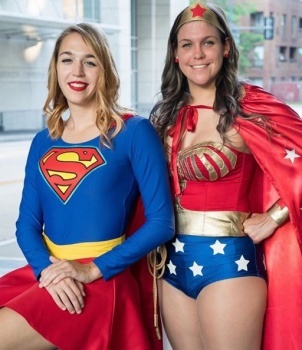 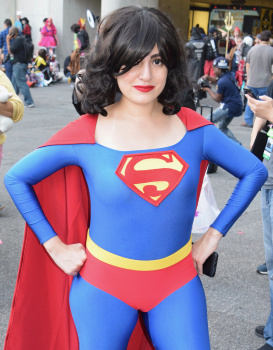 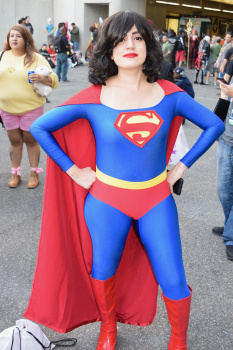 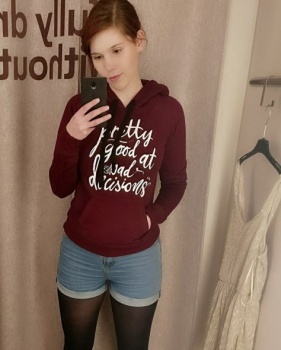 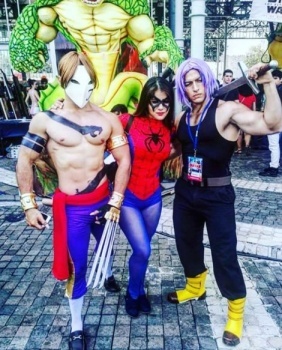 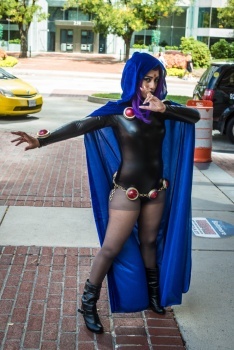 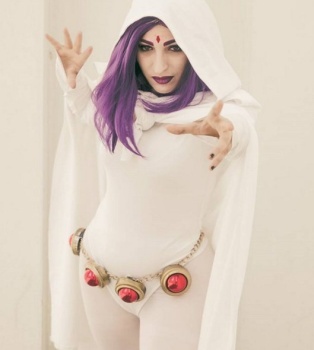 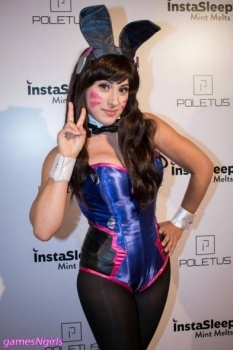 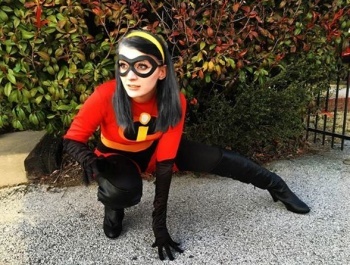 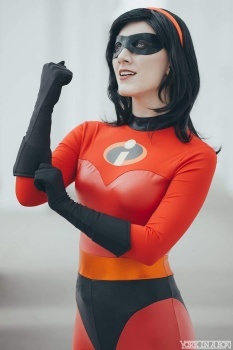 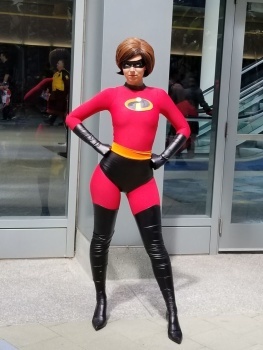 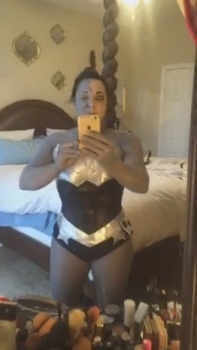 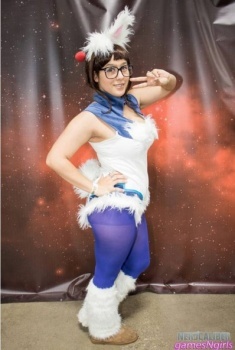 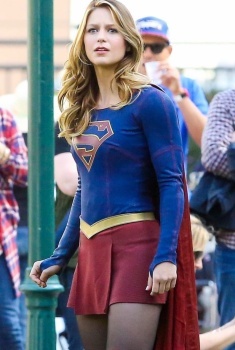 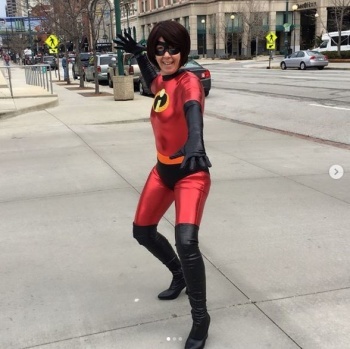 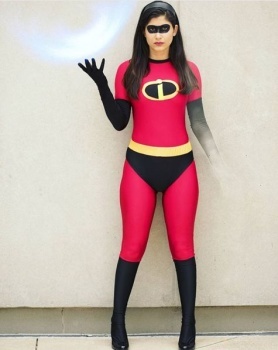 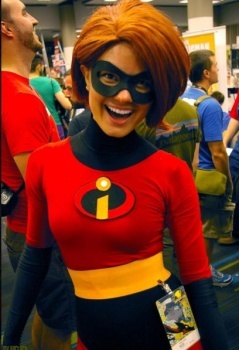 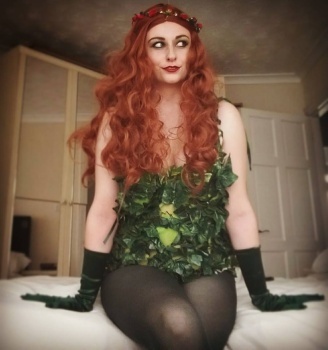 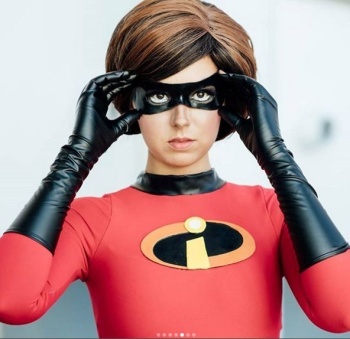 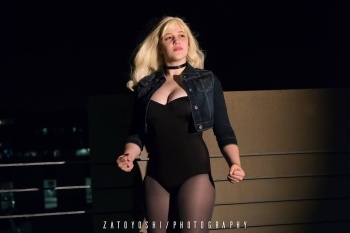 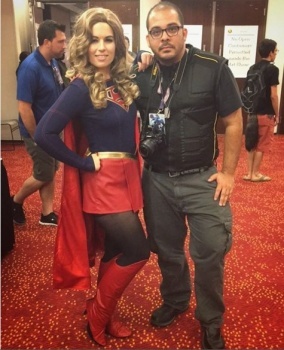 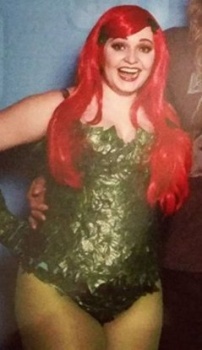 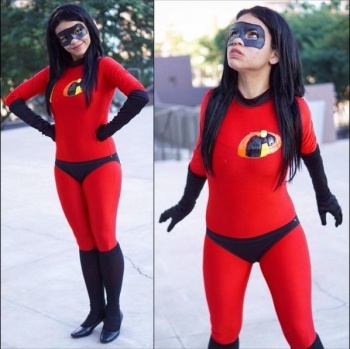 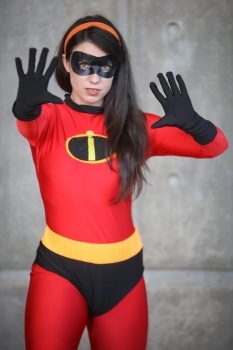 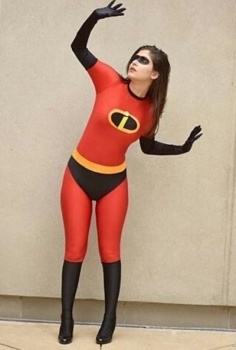 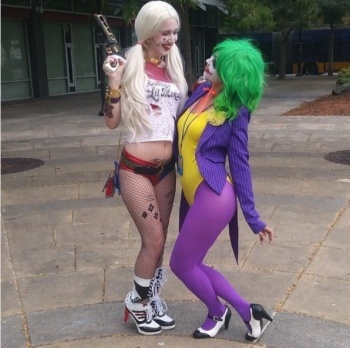 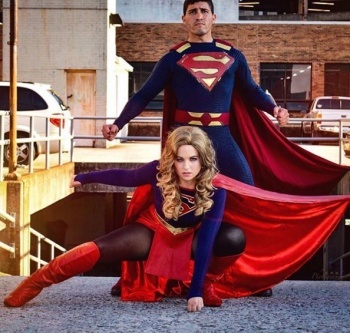 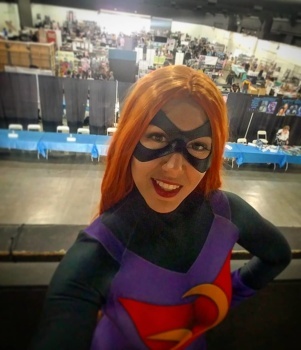 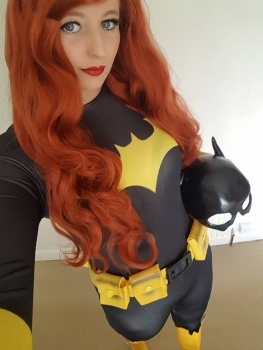 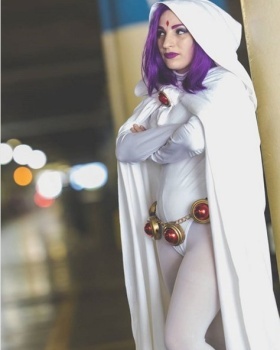 Post pics of costumers dressed as your favorite videogame characters, superheroines, anime babes, or even original characters that feature spandex! 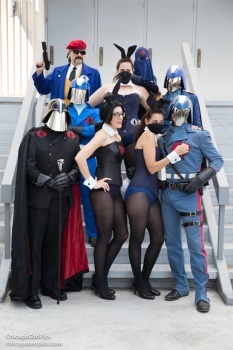 thank you pocketless for expanding on my post very nifty video; seldom seen on what goes on behind the scenes on coplay photoshoots. 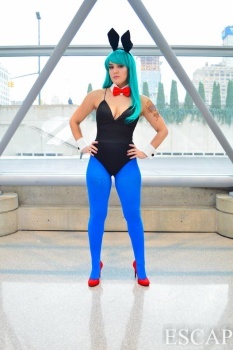 She Looks AMAZING in her Blue Unitard Catsuit as "The Tick"
Dont know where they are from. 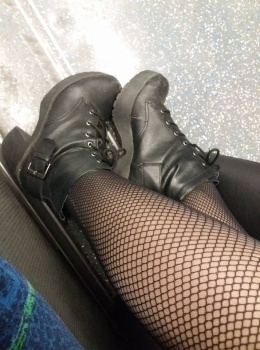 I got them by mail. 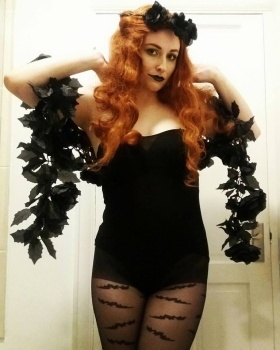 and i will close it out with a pair of photos--STEAMPUNK is a form of cosplay that i am sure our moderator does [not] have an iota of interest in therefore--i wont bother mentioning the link to these.